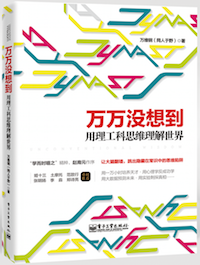 This entry was posted on 二月 13, 2009, 12:48 下午 and is filed under 好书. You can follow any responses to this entry through RSS 2.0. You can leave a response, or trackback from your own site. Gladwell 的书, 现在这本 Outlier, 以及以前的书, 其中的想法很多是他在New Yorker 以及他自己的blog上以短篇形式发表过的. 甚至我觉得他的那些想法, 看他的column 就行了, 简短而且精华都包括了. 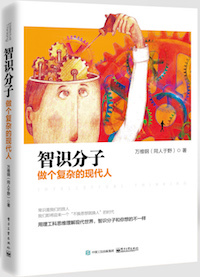 我对Gladwell, 以及很多类似的社会学 best seller 的评价都是, 书中的想法其质, 量, 不足以成书, 可以改写为几页的文章, 省省读者的时间. but the economics wouldn’t work. – lower risk. 不会皓首穷经2年成书, 然后没人愿意出版. – 写书是件很困难的事情. 但如果化解为一篇篇文章, 就容易多了. 我相信一个理论就是, 做大事对心理的挑战是很大的, (也是我觉得为什么那么多人 procrastinate), 所以要trick 自己 into doing it. 而最好的trick就是把事情分解, 面对之就能够信心, 动力做之. This paragraph will assist the internet users for setting up new website or even a blog from start to end.